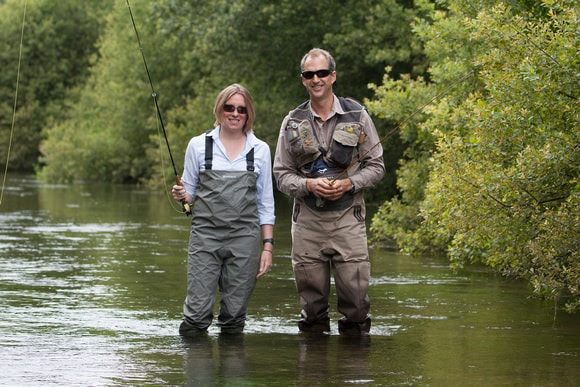 I’d like to thank everyone who has supported the Angling Trust & Fish Legal over the past decade and I am confident that both organisations are well-placed to continue growing to meet the challenges for fish and fishing long into the future. Keith Arthur, Angling Trust Ambassador and veteran broadcaster added: “In 10 years the Angling Trust has accomplished a lot more than I thought it ever could: certainly the whole has proved to be significantly greater than the sum of the disparate parts which represented different facets of coarse, sea and game fishing that went before. Details of how to apply for the role of Chief Executive of the Angling Trust & Fish Legal are on the Angling Trust web site at www.anglingtrust.net/vacancies. The closing date is Monday 29th April, 2019.